Duke University undergraduates interested in pursuing a degree in the marine sciences have several options through the Nicholas School of the Environment or can concentrate in marine biology through the Biology Department. A Marine Science and Conservation Leadership Certificate is available to all undergraduate majors. The Duke Marine Lab offers undergraduate residential courses in Fall and Spring semesters and in two summer terms. Courses are taught by world-renowned faculty from Duke University and other universities and research institutions. Small class sizes and an island setting facilitate rewarding student-faculty interactions. Enrollment is open to all qualified Duke and non-Duke students. More information is available here. Research opportunities are available in each term throughout the year as independent study projects or as a honors thesis. Several programs are available to support this research at the Marine Lab. 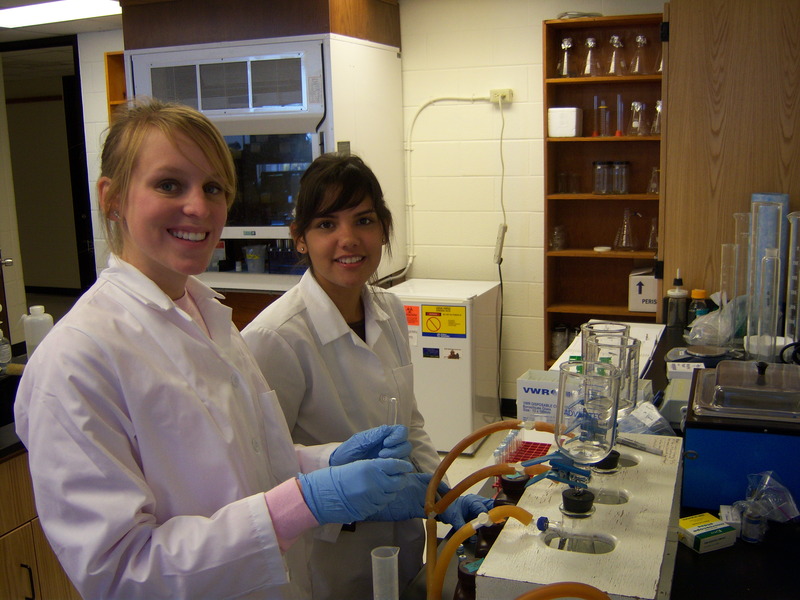 Additional research opportunities are available through the Duke Marine Laboratory REU program. The courses below are some that are available that incorporate various aspects of oceanography. A complete list of courses available at Duke University is available here.